This week in The ROQUE Circle, we are spotlighting Inglenook Vineyard. 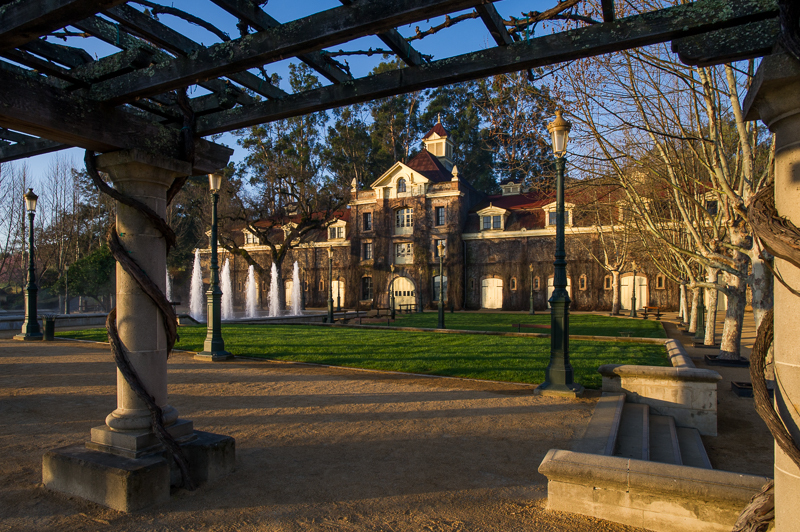 Founded in 1879 by Gustave Niebaum as Napa’s first estate winery, Inglenook boasts an illustrious heritage, a renowned legacy of innovation and an outstanding portfolio of award-winning wines that have defined and established Napa as a world-class wine region. From Gustave Niebaum to John Daniel, Jr. to Francis Ford Coppola, Inglenook’s three principal stewards have shared a strong sense of vision and an unwavering passion to create a wine estate that hearkens back to the European tradition, producing original, distinctly Napa wines that rival the best in Europe. It remains the largest contiguous estate on the famed Rutherford Bench, Napa Valley’s finest area for producing spectacular Cabernet Sauvignon. The iconic Inglenook chateau was first constructed in 1887, and faithfully restored in 1997. Befitting the grandeur of the Inglenook estate, the chateau welcomes guests for seated tastings and special events. Experiences include tours of the Chateau, the Infinity caves, the vineyards, seated tastings in a private cave, sessions with Inglenook’s wine educators in the magnificently restored Pennino Salon, barrel tastings of Inglenook’s flagship wine Rubicon and culinary offerings under the direction of Winery Chef Alex Lovick who expertly pairs the wines with the seasonal, organic bounty of the expansive estate farm and orchards. On Saturday, August 12, Inglenook’s annual Harvest Party will echo the design of an Italian street festival, with lights and colorful banners decorating the winery’s chateau courtyard and food booths lining the pathways. Guests can enjoy Inglenook’s wines and a range of Italian dishes from wood fired pizza, “Uncle Mikey’s” sausage and peppers, and spiedini to hand-pulled mozzarella, fresh fruit, and a variety of desserts, all while enjoying the sounds an accordion player roaming the courtyard. Later in the evening, attendees can dance to the exhilarating rhythms of Neon Velvet. For more information please contact Casey Shaughnessy and Alison Stout at inglenook@glodownead.com or Casey’s cell at 415-305-6082.